available to him, you have to wonder how he got that way. market cornered as the only ones to give up eternal life for sexual pleasure. see. No wonder they went where they wanted and took who they wanted. 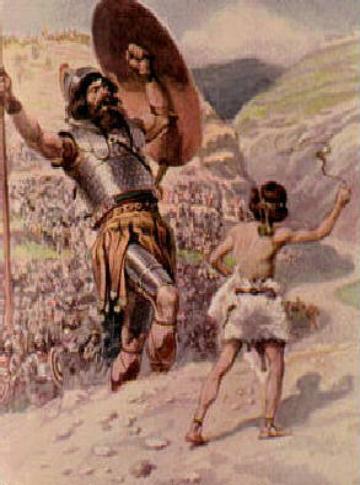 Goliath had no people skills. hang around to find out.